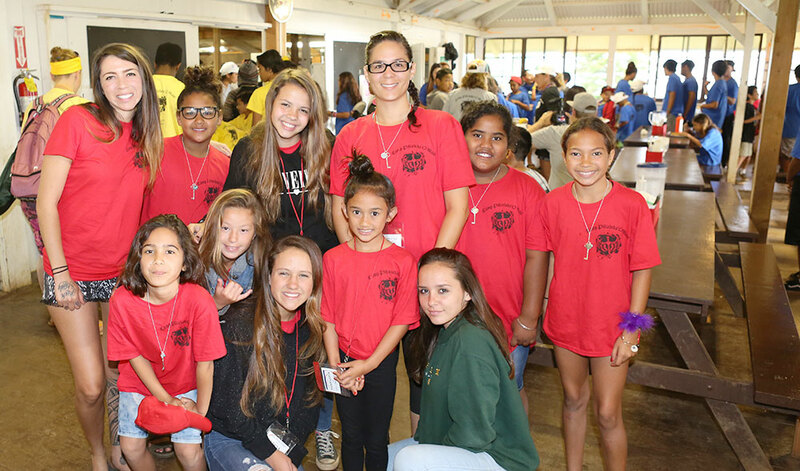 Each year, there are about 120 children of incarcerated parents, “Angels”, that attend Camp Pilialoha ‘O Maui. Our mission to share God’s love with these children whose parents are in prison. 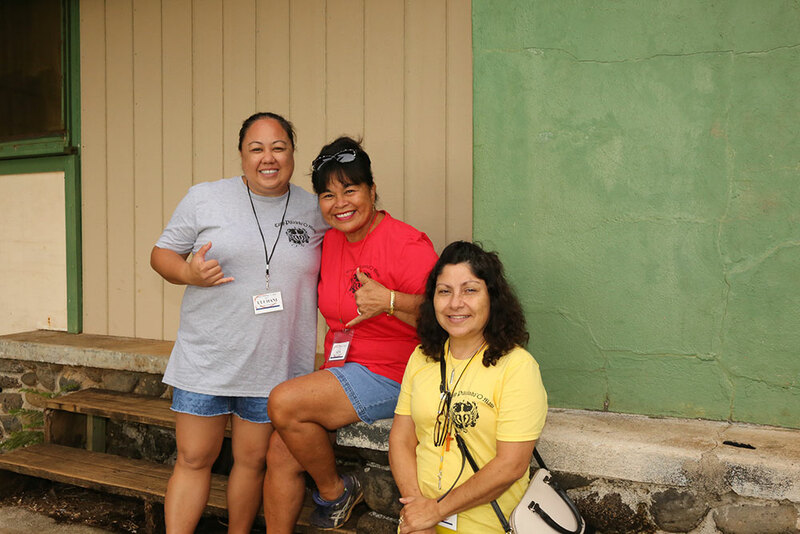 Our camp is an annual, four-day event filled with an intentional series of activities and events that facilitate the sharing the Gospel of Jesus Christ through love, trust, forgiveness and hope. In the United States currently, there are more than 800,000 incarcerated parents that have more than 1,800,000 children who are minors. In Hawaii, the child of an incarcerated parent is 80 percent more likely to be incarcerated as well.  These statistics continue to increase and the role of Camp Pilialoha ‘O Maui is to reach these children and their parents – to see whole families transformed by God’s unconditional love. Every activity is intended to give a mentor a chance to talk to an angel about the love of God, as well as an opportunity to demonstrate that love. Our mentors and leaders are trained to understand the process of camp and trust in God’s timing to open up the angels’ hearts. 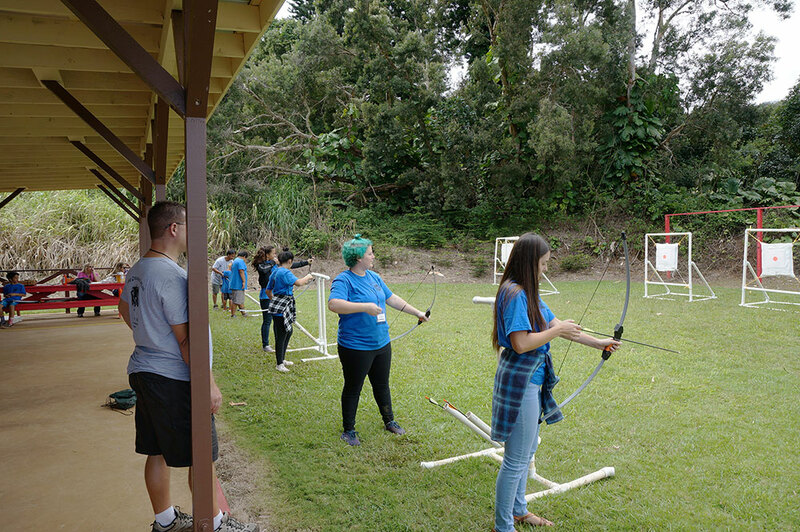 Camp Pilialoha ‘O Maui includes activities that children would expect to see at a typical youth camp, such as ziplining, archery, water activities, games, making crafts, participating in skits and one-on-one mentoring. 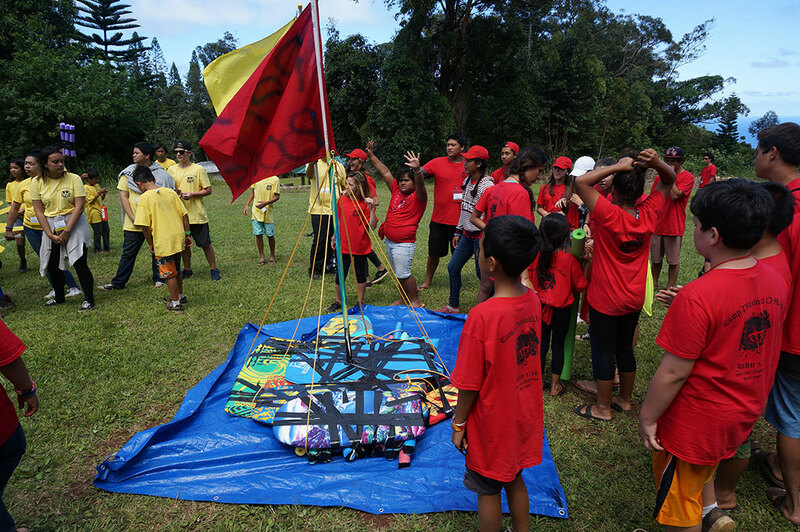 WHY CAMP PILIALOHA ‘O MAUI? Camp is just the beginning to a transformed life with Christ. As our resources grow, we provide more activities and events throughout the year that keep the children connected with their mentors, who love and encourage them. We do this by plugging our angels into their local youth groups, helping with back to school supplies and attending graduations. We also give away one annual scholarship award for an outstanding angel that has plans on attending college. 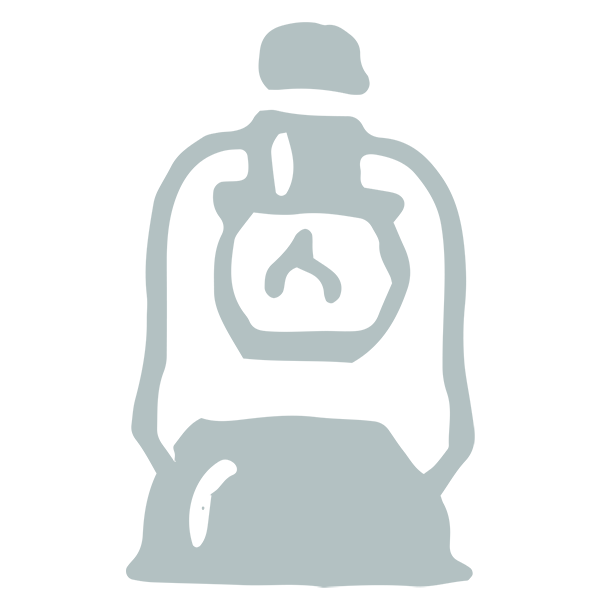 Please consider partnering with us. 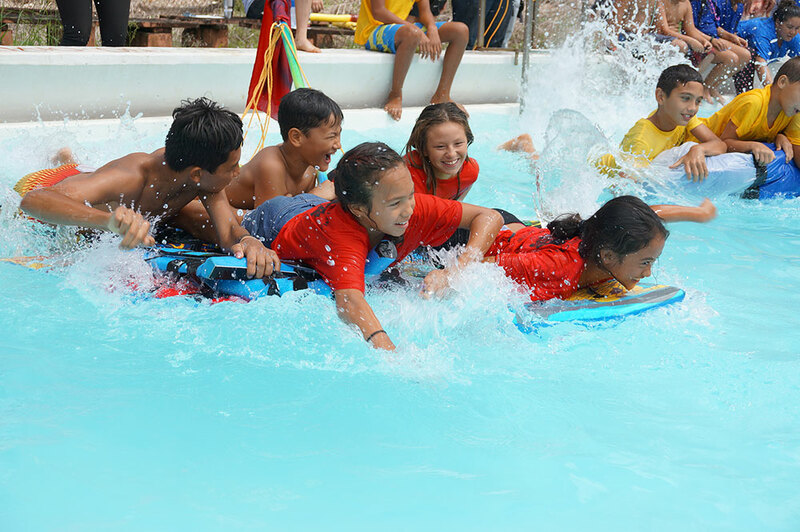 Whether you are able to donate financially or of your time during one of our camps, these two different options help us reach children that statistically have a harder jump-start in life. 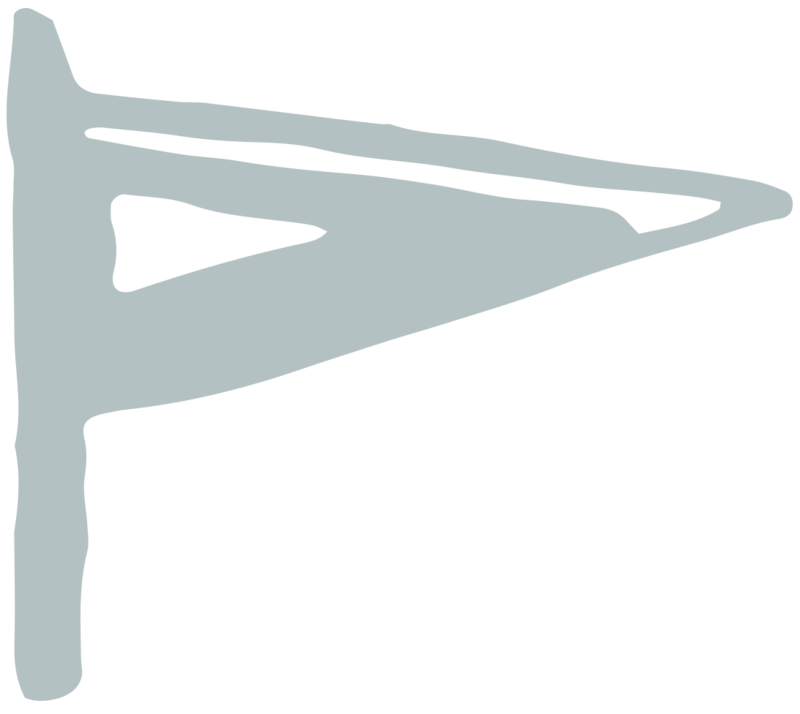 Camp is free for every angel and receives yearlong support. Every child receives all the supplies they need for camp as well as receiving continued support from volunteer mentors throughout the year.